We believe in providing quality service to the guests. You will never miss your home as our quality service will make you feel like you are at your home. 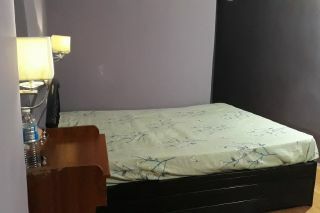 We have two rooms to offer with a common room. Its a perfect homestay for families and group travellers. 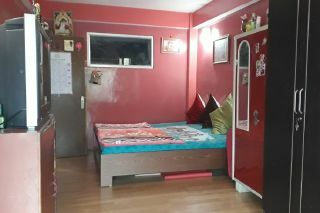 We are located near national highway so you will have no problem getting local taxis to the main market which is located just few km from our place. 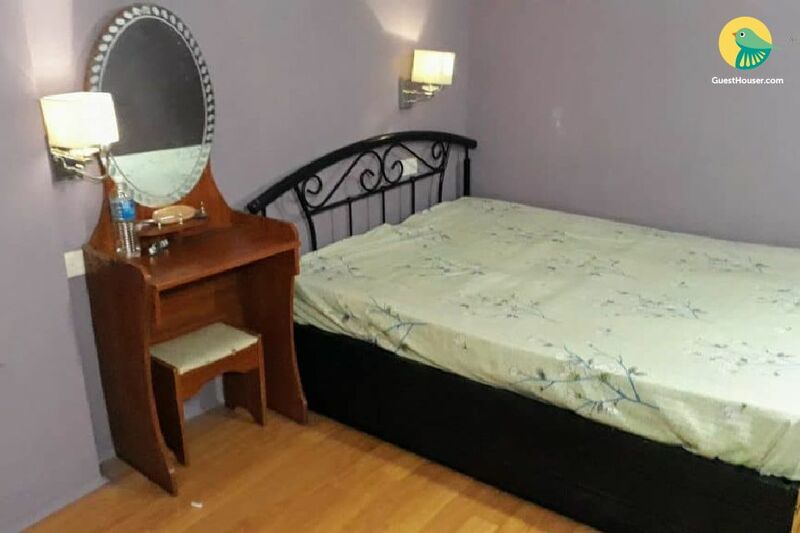 We promise to provide our guests a satisfactory and pleasant stay so that when you return to our State you will come back to your home away from home. 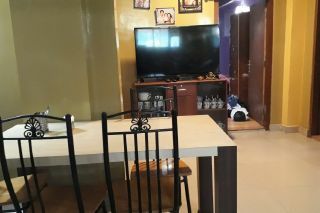 A tastefully decorated home with two bedrooms with cable TV, and a full kitchen in the heart of Gangtok.. The room is done in pastel colours and is appointed with a wrought iron double bed and a cupboard for storage convenience. The bathroom is well designed and equipped with modern sanitary ware. The balcony is equipped chairs so that you can you curl up your feet and read a book.The commodious living room is furnished with comfy sofas, a glass-topped coffee table..
ID Proof is required at the time of check in. TV is in common area. 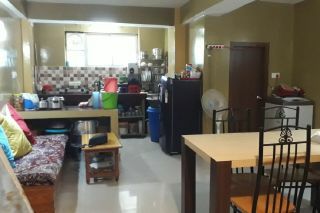 Kitchen is available for guests. No pets,no alcohol is allowed. A Stay At a new & offbeat tourist destination.